Every craftsman knows that if you use the right tool for the job, life is a lot easier. But that’s a secret plenty of people forget when they’re looking at utility ATVs. 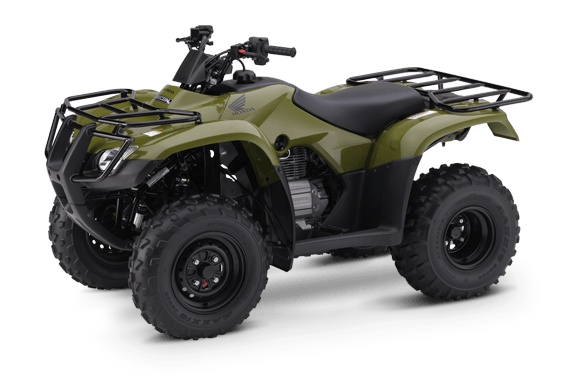 Bigger isn’t always better, but it is usually more expensive and that is why the Honda Recon is going to be the smartest choice lots of ATV riders will ever make. Why? 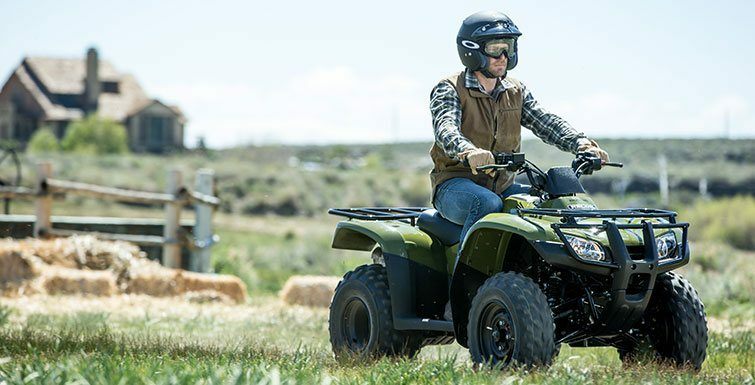 You see the Recon is a powerful, versatile, rugged ATV with a smaller footprint. Its compact size helps you maneuver through tighter trails some larger ATVs would struggle with. 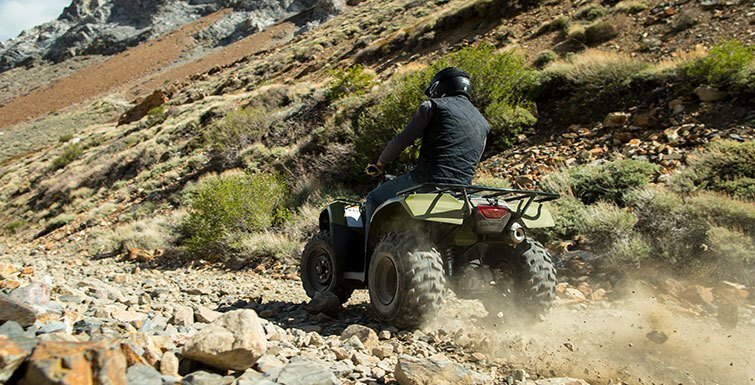 But we’ve equipped this two-wheel-drive workhorse with a specially designed a 250–class engine, engineered for plenty of low-rpm torque and power. And the Recon is even available in two different models: one features our conventional foot-shift ATV transmission, while the Recon ES offers Honda’s Electric Shift Program (ESP), allowing you to upshift and downshift using two handlebar-mounted buttons. And new for 2016, we’ve redesigned the reverse mechanism and parking brake to make them easier to use and more intuitive. Take your pick—with a Honda Recon, you can’t go wrong. NEW REVERSE MECHANISM AND PARKING BRAKE: Mounted up on the left handlebar along with the parking brake, the Recon's reverse lever is tough, simple and easy to use. 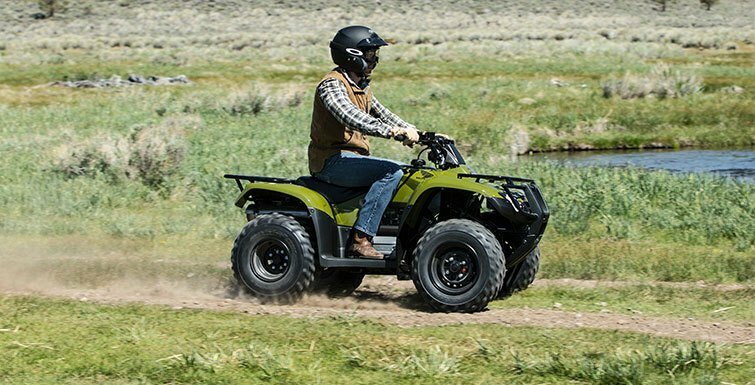 EFFORTLESS ELECTRIC STARTING: There's no stopping the Honda Recon—at least when it comes to starting. Turn a key, push a button, and you’re off, even in cold weather. A backup recoil starting system (think lawn mower) provides added confidence. 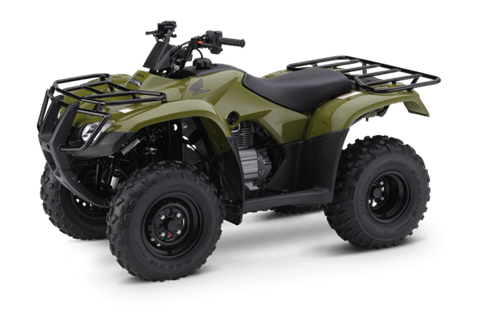 SEMI-DRY SUMP ENGINE DESIGN: Compact and lighter-weight, the Recon's semi-dry-sump and overhead valve designs create an engine that's not only shorter from top to bottom, but one that enhances handling by lowering the center of gravity while also increasing ground clearance. 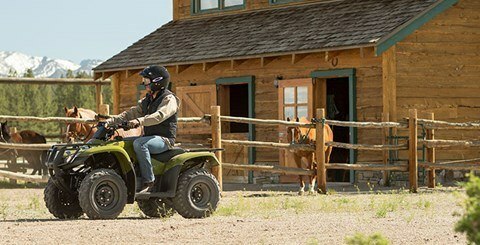 UNIQUELY DESIGNED FLOORBOARDS: Both the Recon and Recon ES have uniquely designed floorboards, which allow the rider’s feet to grip the footrests while keeping away mud and debris. LED TAILLIGHT AND BRAKELIGHT: LED taillight and brakelight for durable, long-lasting lighting.